Come see this 2016 Ford Super Duty F-350 SRW Lariat. Its Automatic transmission and Intercooled Turbo Diesel V-8 6.7 L/406 engine will keep you going. 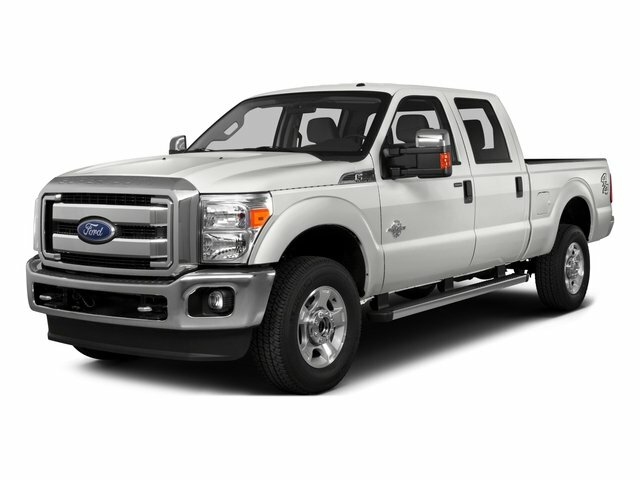 This Ford Super Duty F-350 SRW comes equipped with these options: ENGINE: 6.7L POWER STROKE V8 TURBO DIESEL B20 -inc: 4 valve OHV, manual push-button engine-exhaust braking, GVWR: 11,300 lb Payload Package, 3.31 Axle Ratio, 26 Gallon Fuel Tank, Dual 78-AH 750 CCA Batteries. See it for yourself at Covert Chevrolet Buick GMC, 702 Hwy 71 West, Bastrop, TX 78602.